HomeFandom‘Supergirl’ Melissa Benoist gets engaged to her co-star! Intergalactic wedding bells are ringing. Supergirl herself, Melissa Benoist, and Chris Wood aka Mon-El have just got engaged. Announcing it via Instagram, Benoist an adorable selfie of the pair celebrating their announcement. The pair met on the set of Supergirl, where Wood joint the cast in Season 2 as Mon-El a love interest from Supergirl’s nemesis planet Daxam. 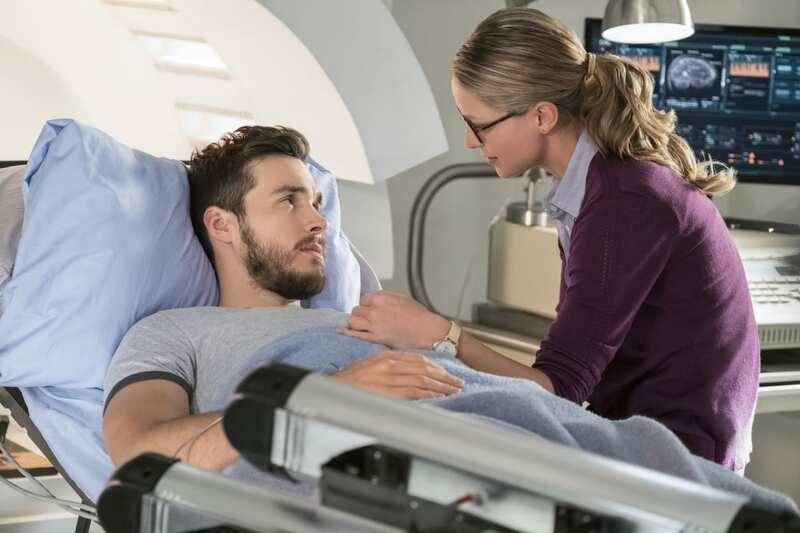 The ill-fated lovers had a Romeo and Juliet-esque romance from two warring planets, and Mon-El was last seen in the season 3 finale, returning to the future with his wife Imra as a member of The Legion. Luckily, in real life, fate has been more fortunate on the pair, and we’re delighted to see an Arrowverse couple flourishing. Congrats Melissa and Chris, we wish you a lifetime of happiness.